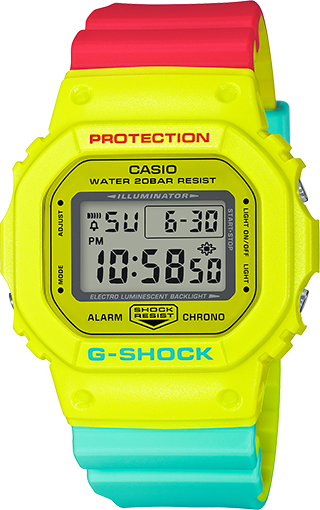 Breezy Rasta Color model. 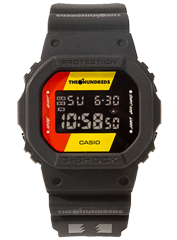 The surfing look of this model incorporates red, yellow and green "rasta colors" that are symbolic of the reggae music genre. 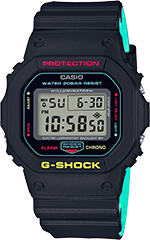 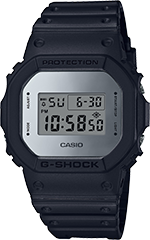 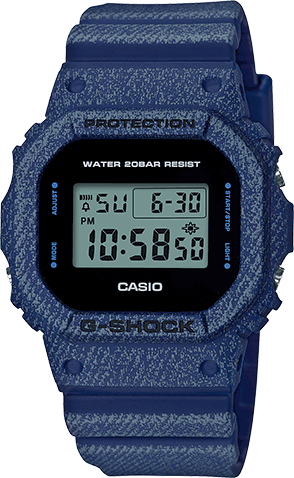 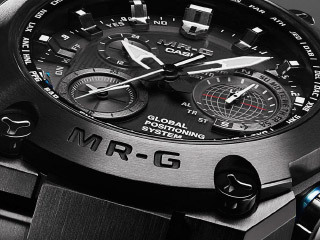 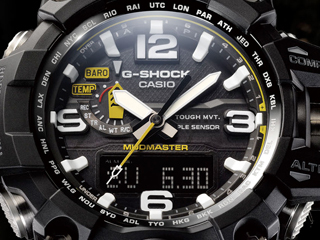 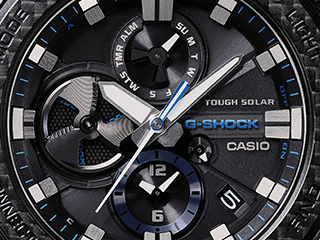 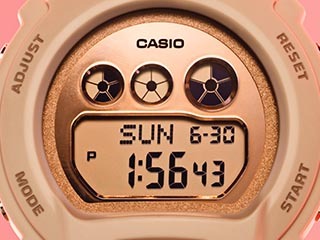 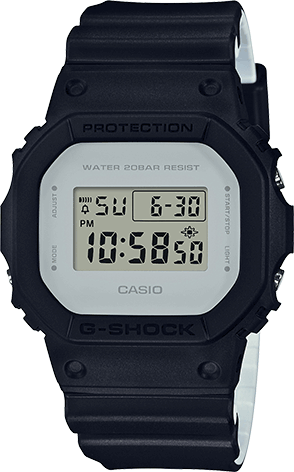 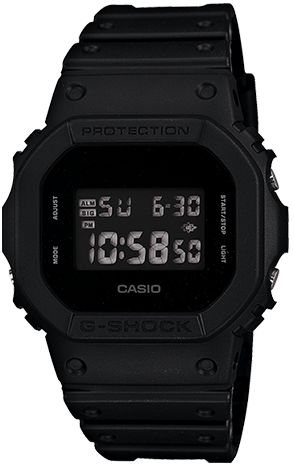 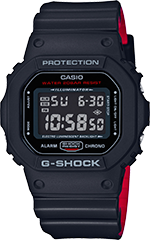 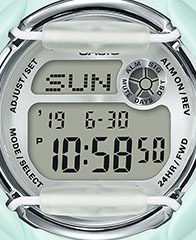 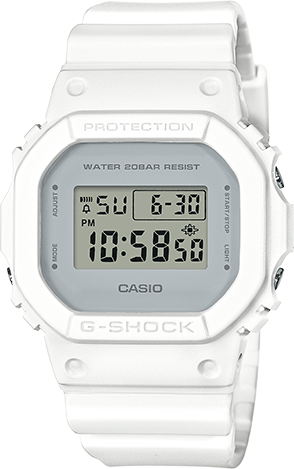 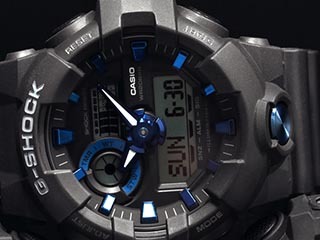 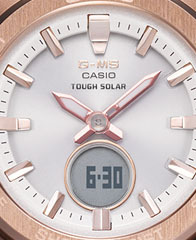 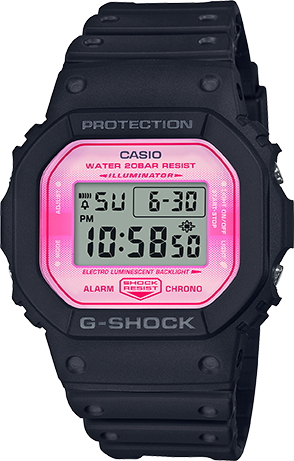 The digital watch DW-5600CMA combines different colors for the bezel, and the upper and lower bands to enhance the pop impact of the design.